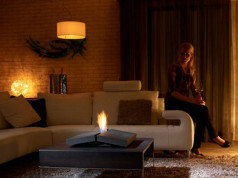 Modern bio fireplaces are slowly becoming a basic element of home interior. 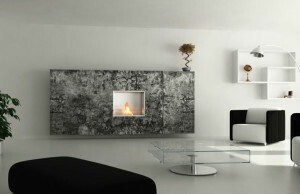 They are a combination of home hearth and the highest level of design. That is the newest model of MaisonFire brand. 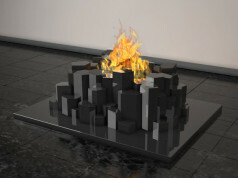 Graffiti bioethanol fireplace is the alternative for traditional coal-fired burners. It is a safe device, working on bioethanol, that emanates warmth to the surroundings and does not need any chimney-ventilation system. It operates with the heating power of 5kW and burning time of up to 4 hours. What makes it unique? High quality of performance, unique attractiveness and original design. 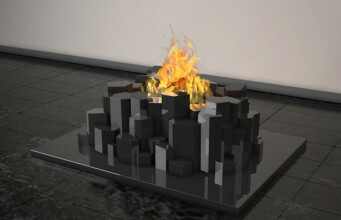 The housing of Graffiti bio fireplace is made of high quality stainless steel painted white, silver or black. The front glass protects against spreading of fire and it is also a decoration – it allows to achieve a very pleasant effect of reflecting fire, gives the feeling of elegance and safety. 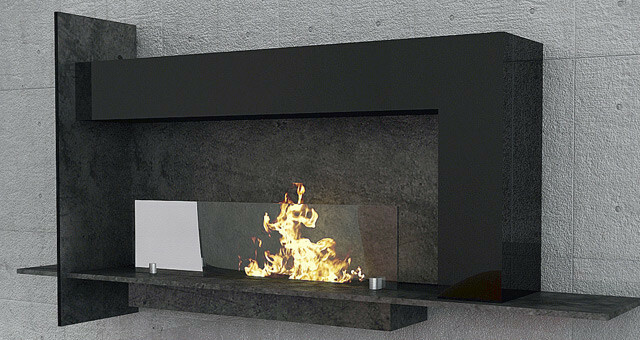 A bio fireplace with an interesting shape, due to disintegration of its individual elements gains a very subtle and elegant look. 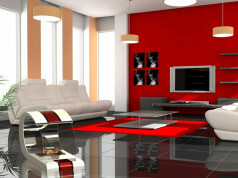 Besides it matches every interior – in those with classic, traditional style and also in modern and minimalistic spaces. 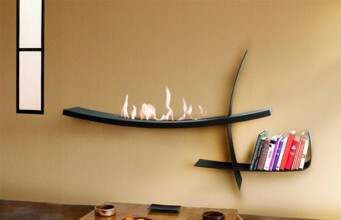 The counterbalance for light niche, where the flame fans out, is a stable and thick housing of the device. 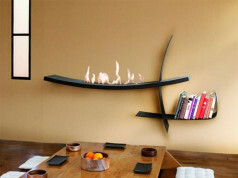 Graffiti bio fireplace is intended to be mounted on hanging or standing shelves or cabinets. Free elements could be managed as additional place, where we could place e.g. a vase. 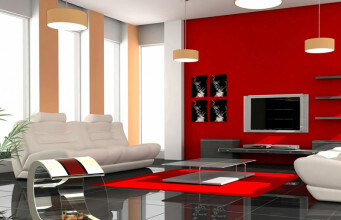 Thus, the device serves also as a piece of furniture. 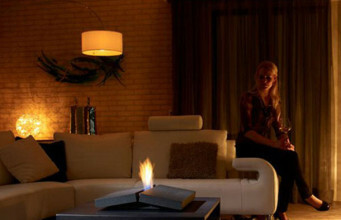 No matter if bio fireplace is on or off, it is a unique decoration. It enraptures with simple, minimalistic design, stressed by a stable housing.